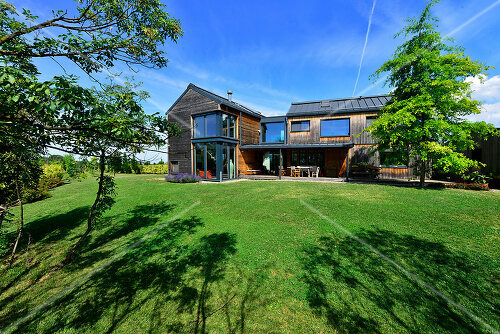 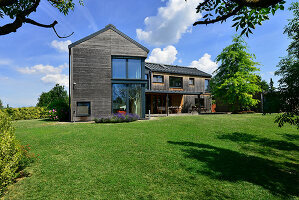 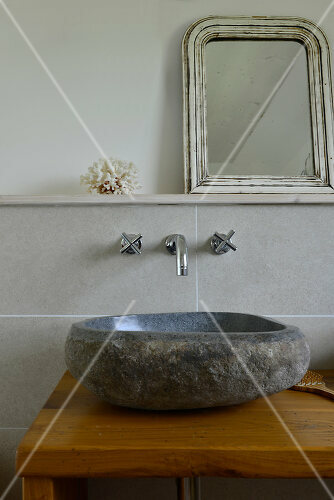 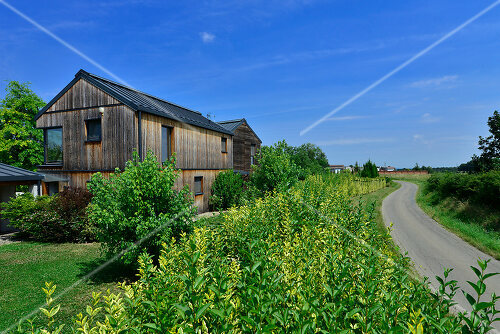 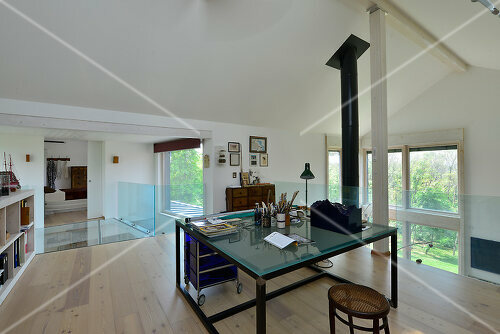 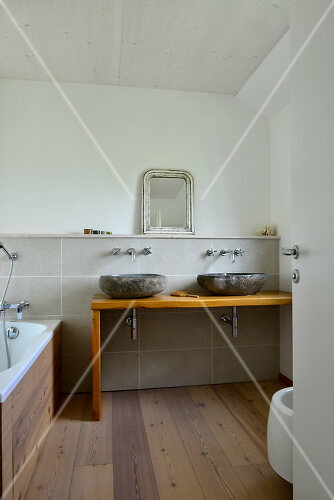 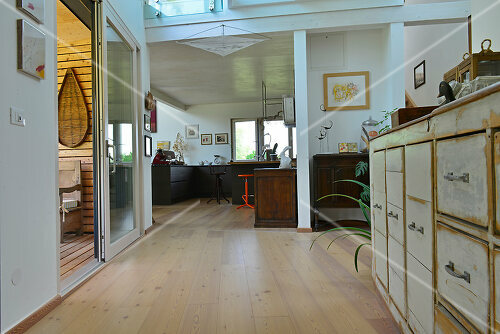 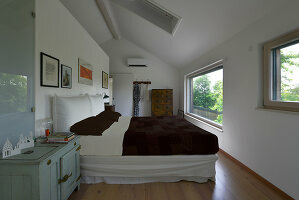 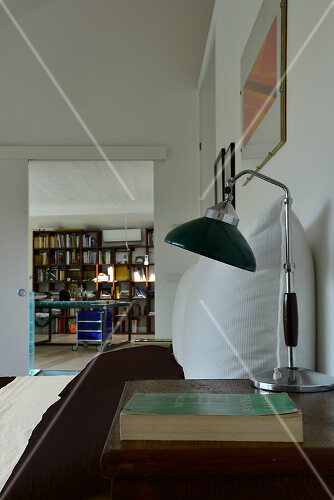 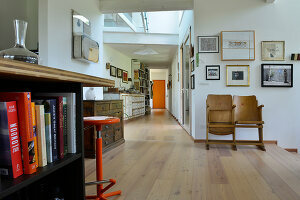 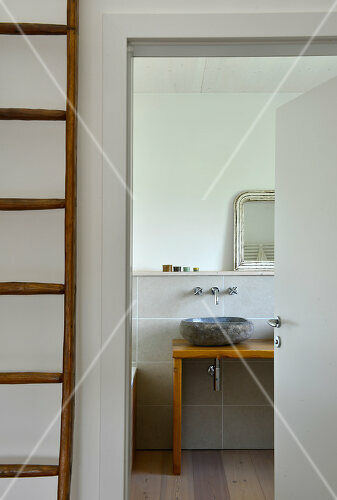 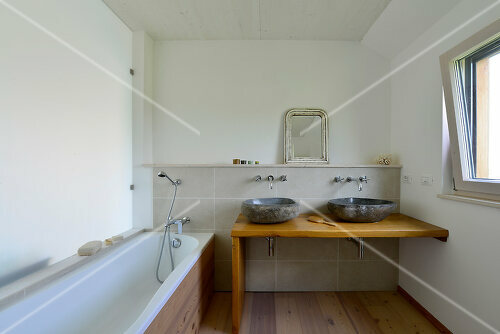 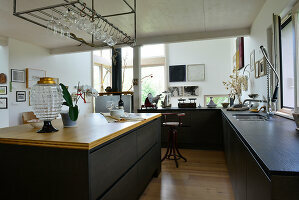 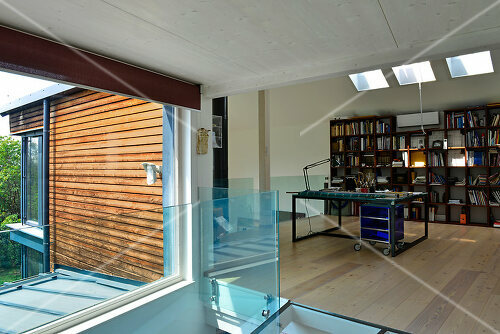 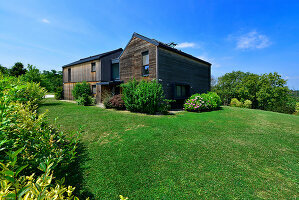 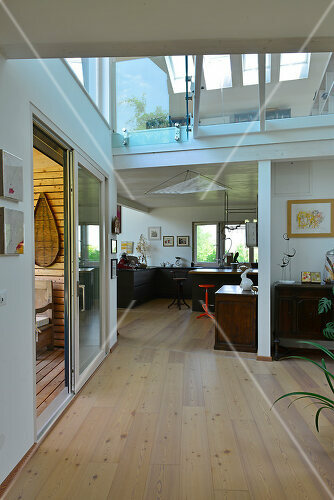 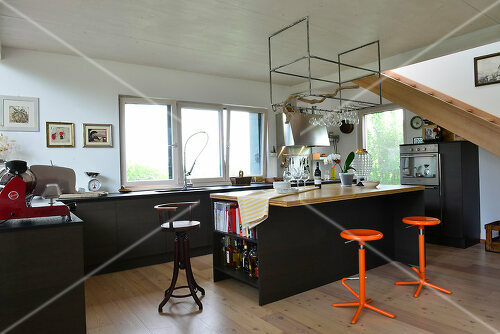 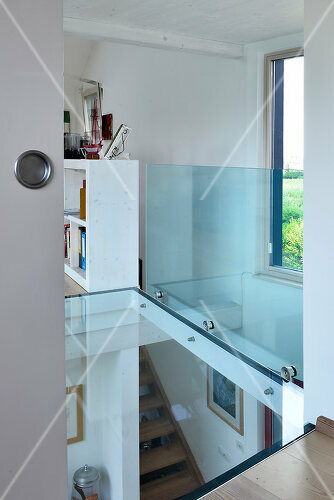 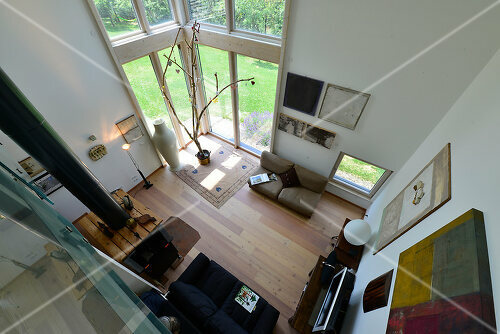 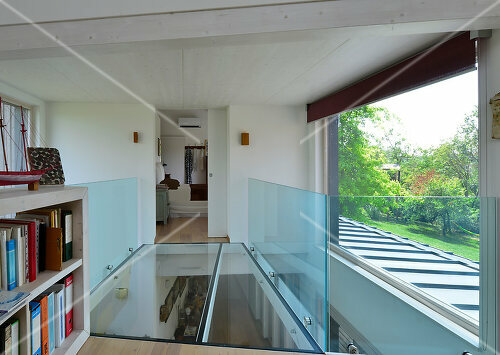 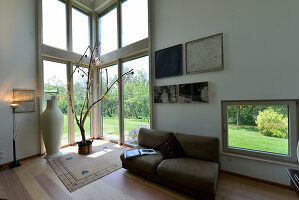 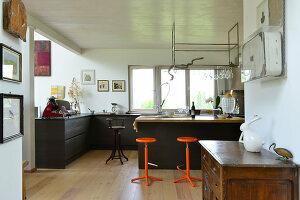 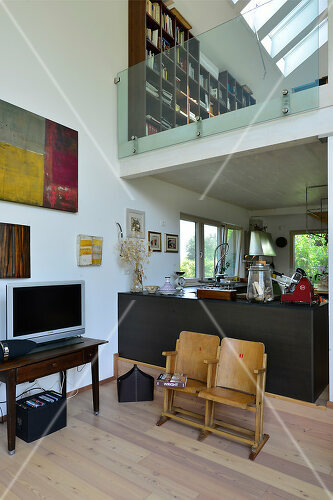 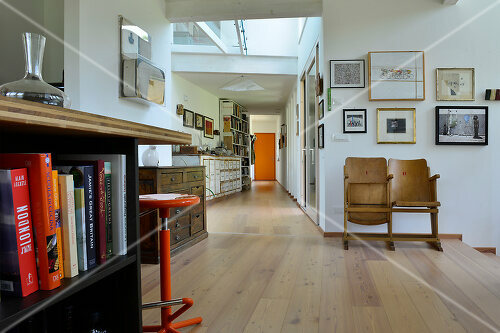 A love of contemporary art, a passion for sustainable living and green design led the way for the concept of this home. 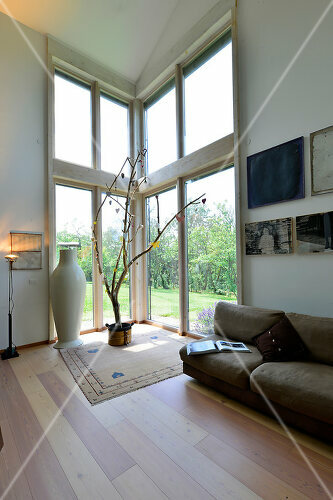 The owners wanted to stretch the limits of green design while achieving the superior comfort in extreme climates. 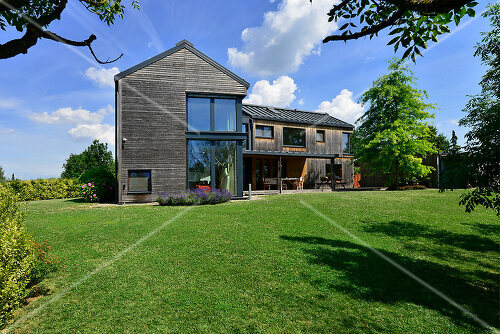 The result is this modern styled energy sufficient home!